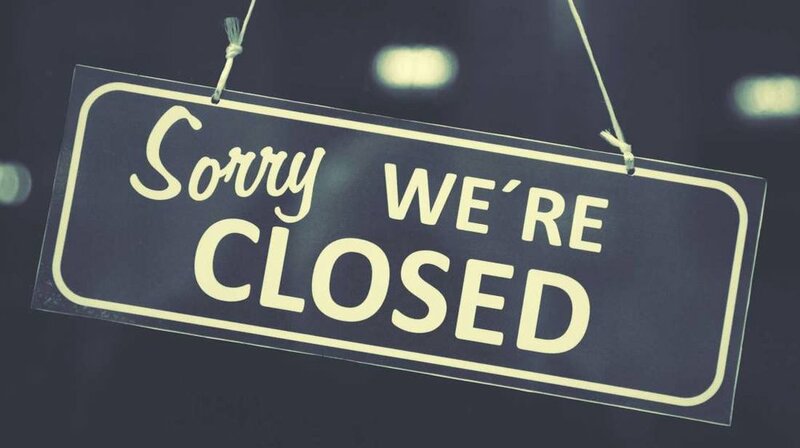 We strive to keep the Bristol Methodist Centre open throughout the year (in 2018 we only closed for 3 days due to issues out of our control) , but there are times when unfortunately we are unable to do so due to staff sickness or unforeseen circumstances, and to ensure the centre is a safe and welcoming place for our guests the decision is made to close - we do not make these decisions lightly as we understand that we are a lifeline for many in the homeless community, but our main objective is to keep the staff team and our guests safe. When a closure happens we will try our hardest to ensure that are partners are made aware of this as soon as possible - we will also aim to let the Circuit Office know so they can disseminate this information to those within the Circuit Directory. If the period is a prolonged closure our out of office emails will be on and these can help direct enquires made by email. For our regular closures at Christmas and Easter please do check our website here for details on organisations which are open and providing a provision for the homeless and vulnerable. Our closures at Christmas are covered by the many provisions open at the time such as Caring at Christmas - so our guests are being looked after in our absence. If you require help for a homeless or vulnerable person please take a look at the services below. Please note this is not an exhaustive list and please do contact them directly to ensure they are open before recommending these services. Also if needed we would recommend the Next Meal app - this is an app which can be downloaded to any smart phone and enables the individual to search for places nearby that offer food, showers, toilets and other important facilities - it is a lifeline to many guests and GPS services also offer maps to take the person directly to their desired location for help and support. We helped launch the Next Meal app at the Bristol Methodist Centre in 2018 and you can learn more about it by watching the video below.